Join Sunday Sermons today for immediate access to your Preaching Resources! Since 1970, thousands of preachers have relied on Sunday Sermons to deliver the finest preaching resources available. 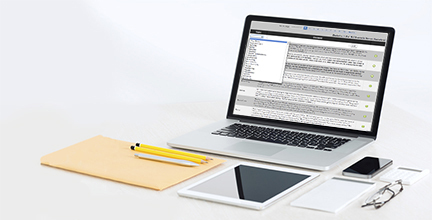 Keyed to the ABC Lectionary Cycle, Sunday Sermons Online provides ready access to the weekly sermons, prayers, and children's messages -- plus our searchable, 2 million word database. With an ever-growing collection of relevant sermon illustrations, subscribers have access to a steady supply of powerful point-makers -- ingredients essential to any great sermon! ...all for as low as $1.50 per week! Thousands of preachers worldwide use Sunday Sermons each week as a prime pulpit resource. 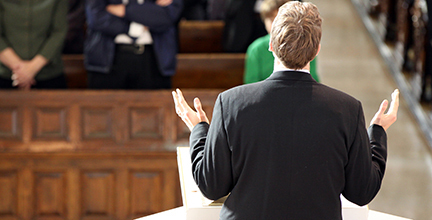 We invite you to join today to see how Sunday Sermons can benefit your preaching ministry. Get started here for less than $1.50 per week! I have been using your materials since about the time you began. I just want to thank you for all of the inspiration that your service has been to my preaching ministry. I have received many, many compliments on my sermons over the years, which often are my experiences woven together with illustrations and ideas from your sermons which spark my imagination. I cannot imagine preaching without you! - Msgr. C. J. B. Peoria, IL. "As I look back over the many years I have enjoyed your invaluable service, I am compelled to admit that without your help my ministry could never have been the success it has come to be. I am deeply grateful for the practical, inspirational, humorous and always helpful sermon material you supplied. Thank you and may God continue to bless and use your unique contribution to good preaching in the pulpits of the world." Thank you ever so much for your wonderful publication, Sunday Sermons. They are so well written and speak to the integrity of the Gospel.